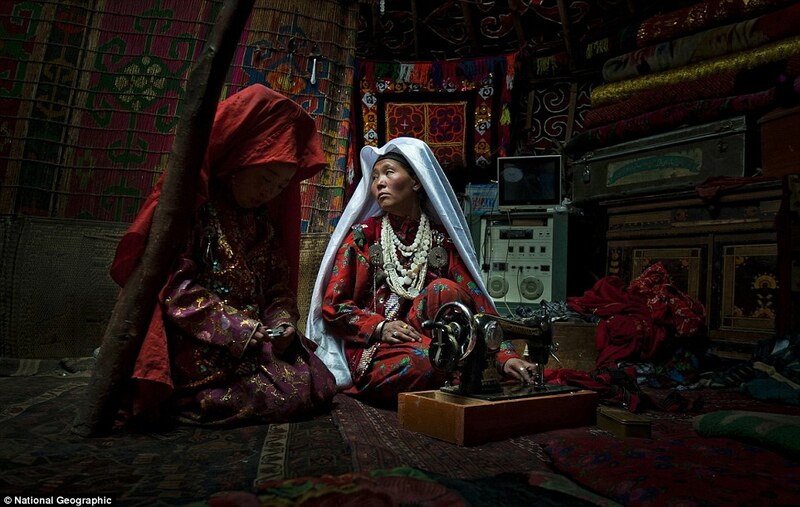 Woman and child sewing together in a yurt in the Kyrgyz lands. 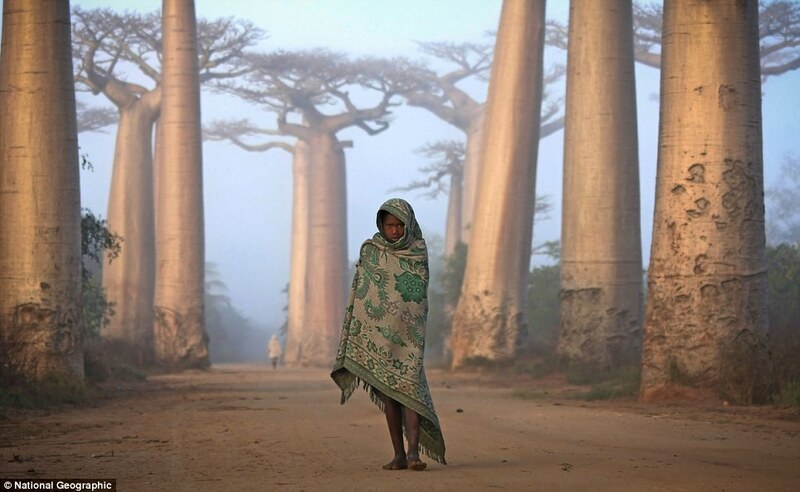 Above is the winning picture for the National Geographic Traveler – 2012 Photo Contest by Cedric Houin. This captivating photo first drew me in by its strong sense of place. A snap in a moment of time, present day, yet so far away as to seem ancient. Then I noticed the remarkable textiles and cultural garb and then the antique sewing machine. And then best of all – she’s sewing!!! A fellow modern day sewer worlds away in a completely different context yet not so different. Novel! I’ve slept in the guest yurt of Kyrgyz nomads in remote mountains while on assignment for Elle magazine; the location is hard to reach and off the beaten path for most travelers, and therefore of educational as well as aesthetic value. This year the National Geographic Traveler Photo Contest had over 12,000 entries of daily life from 152 countries and the photos are always breathtakingly stunning. From a moment in time at the ends of the earth to extraordinary landscapes, the transportive images are unforgettable. Winners receive awards from trips to prize money and of course get to share a slice of their beautiful culture, land, or just a snapshot of their travels. National Geographic also provides these awesomely beautiful photos in high-resolution wallpapers for your desktop, iphone, or ipad! 2 Knit Skirts in Short Rows! The Dark Knit Rises: Knitting Comics! I can’t remember how many pieces there were but the pattern is correct! So there’s definitely no error. Good luck!